People trade and invest for making profits. Risks are taken, tools are used and different strategies are taken for fruitful implementation for gaining any advantage. Strategies based on forecast, time, and reason play a vital part for someone to increase his/hers investment to take an advantage. 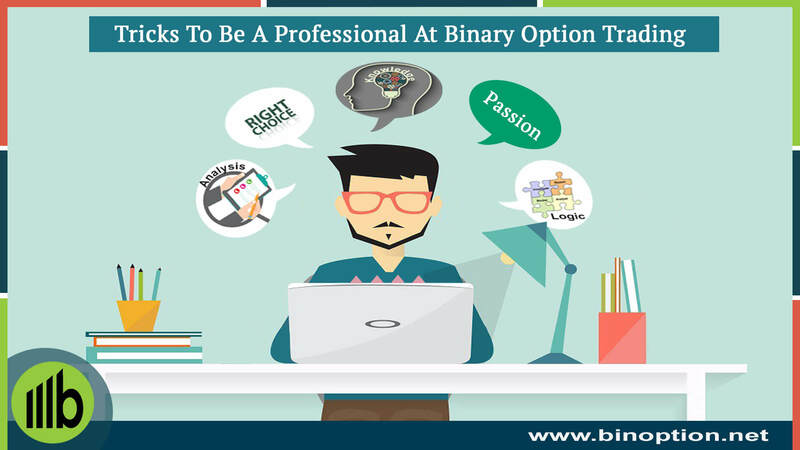 That’s why, strategies for binary options trading such as Martingale strategy, Anti-martingale strategy, Precise Enter Strategy and Tunneling Strategy is widely practiced to derive a positive outcome and in short make your investment or trading deliver positive numbers to you and your business. Let us start with the Martingale Strategy. Thought to be originated in France in the 18th Century in the most basic form applied to the game of coin toss in which if the stakeholder (gambler) wins he plays again or leaves the place to spend his money. But if he loses he must double up his bet in order for his potential win to cover up for his loss and provide an equal to the original bet at the same time. It helps the stakeholder (gambler) to maintain momentum when having a long winning streak by bridging the gap of few losses. This strategy is based on assumption, chance or you can sometimes put it to luck. It’s a strategy that makes a trader double the bet or investment if the previous one has been lost or has faced a loss based on the reason whatsoever. So, next time the bet or investment is doubled that the previous bet or investment assuming or hoping that this time they will win or make a profit. It is thought that this double bet or investment would cover for the losses previously occurred and traders would make themselves a legitimate profit on they bet or investment. 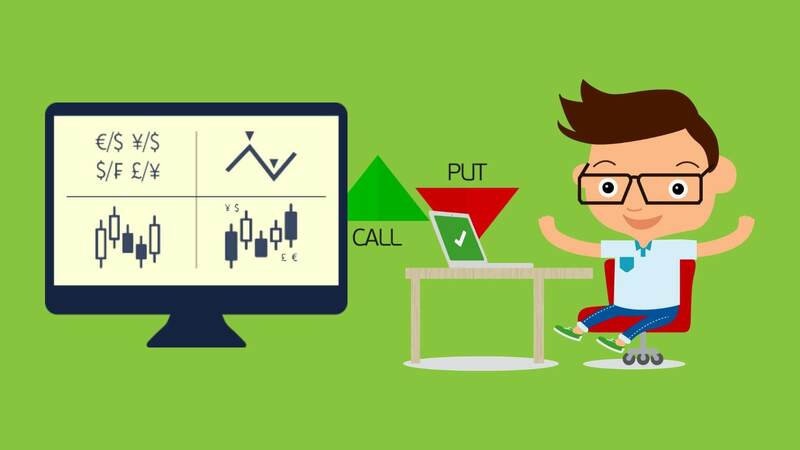 Here there is a important issue which should not be missed that you do not only double your bet or investment but also sum all the previous bets or investment lost. Let us consider an example – let’s say trader bought a binary option for $25 (usually a minimum purchase option) and the forecast was wrong. So, they buy a new option for $50 and their prediction is incorrect. The next purchase should be $150, and if that does not bring profits then they need to invest $450. So, this continues till the trader can make a profit on the bets or investment he has made and failed to generate a positive outcome. 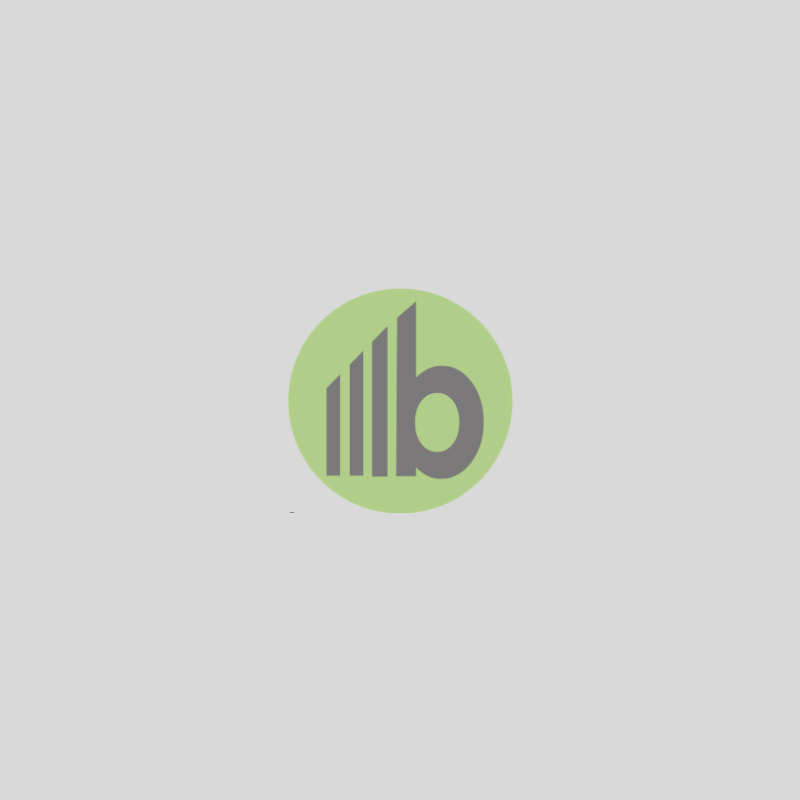 It is based on an idea of “doubling up” each losing investment until a winning binary options trade is made. 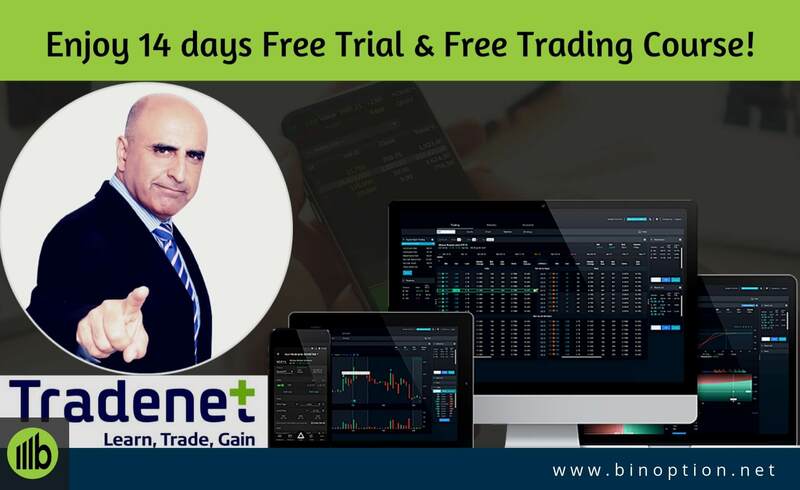 Actually for binary option traders this is a profitable way to eliminate losses because binary options are often considered all-or-nothing investments. Here it is important to mention that you need very deep pockets and the ability to finance a long run of losing trades because without enough money you just can’t keep on investing and wait for a return. There is an old saying “Patience is a virtue” and here this plays a big role. The trader here has to have lots of patience and he must sustain it till the end before seeing a positive return having come his way. Courage is required in this strategy and new traders often lack courage and are reluctant to use this martingale strategy. Having said these we should always remember that traders buy stock options based on an analysis of the market and this includes a lot of study and good observations before making any sort of investment. There is a rationale behind this strategy which says that no losing run can go on forever and eventually in the future a successful return will obviously be made which will cover all the previous losses. However there is a fault on this kind of strategy too because the loss on the bet or investment can go on for a considerable amount of time as there is no reason whatsoever that the market will require to offer a profitable return in the near future. Again it is unlikely that a no profit making trend will continue infinitely, with the increasing and losing of each bet or investment of each stake even a short run of several losing investments is likely to deplete a normal trading investment account. The use of Martingale is widespread because it has a well defined set of rules that can be easily followed or programmed as an Expert Advisor. It has a statistically computable outcome with respect to profits and drawdown. When applied correctly it can achieve an incremental profit stream. There are also very valid reasons to avoid this strategy because like many say it is based on pure luck. Averaging down is a strategy of avoiding losses than seeking profits. So you can put it in this way it actually delays your losses for a long time that is again if you are lucky. It relies on predictions about random market behavior which are again not always valid. The interesting thing here to point out that the risk exposure increases more proportionately than the profit which increases more linearly. It can potentially run up to drastically losses because no one actually has unlimited supply of money to invest. Then like black & white, like football played with legs and basketball played with hands – there is also a opposite strategy to the martingale strategy and it is known as the anti-martingale strategy. This trading strategy is somewhat the opposite of the martingale strategy. Here the increase in investment is only done only after the bet or investment has delivered a profit and if for any reason whatsoever the bet or investment was unprofitable than the next investment or some can even say the next stake is reduced. For example, if the trader has had a number of failed investments to make a profit and their balance has decreased by 20%, in order to make a profit they need to increase the investment by 25%. Remember the key to success in making a profit or positive return in investment is to always use a sensible approach and understanding by spending a lot of time on observations and study on return trends of the market in which one is betting or investing his/her money. The ideal way is to go with a plan and have a pre decision on the maximum amount one wants to invest or willing to invest. And remember the only reason and rational way to win or make a positive return on investment is to avoid any kind of psychological effect in investing on trade because business should not be done with emotions. So, plan, observe and study before you invest without the intention of purely being biased by luck for a successful outcome. Don’t gamble but rather use your strategy for a secured return and wish you all Happy Trading!! !